Home / Blog / Is This the Next Step in Fleet Safety? Live Streaming Fleet Camera with Cloud Storage. Over the years we have reported new innovations in the fleet safety vertical. From the beginning, with the addition of GPS tracking to a fleet gave the fleet manager a good sense of where his fleet was and how long they were there, plus the added feature on maintenance and alerts did give the fleet management the ability to increase the overall effectiveness of fleets, yet it lacks the essential video data needed to ensure the fleet was following company policies and procedures. Were they texting or talking on the phone? Eating in the fleet vehicle? All these things can cause your fleet to incur a higher rate of insurance claims and decrease the productivity of the fleet. 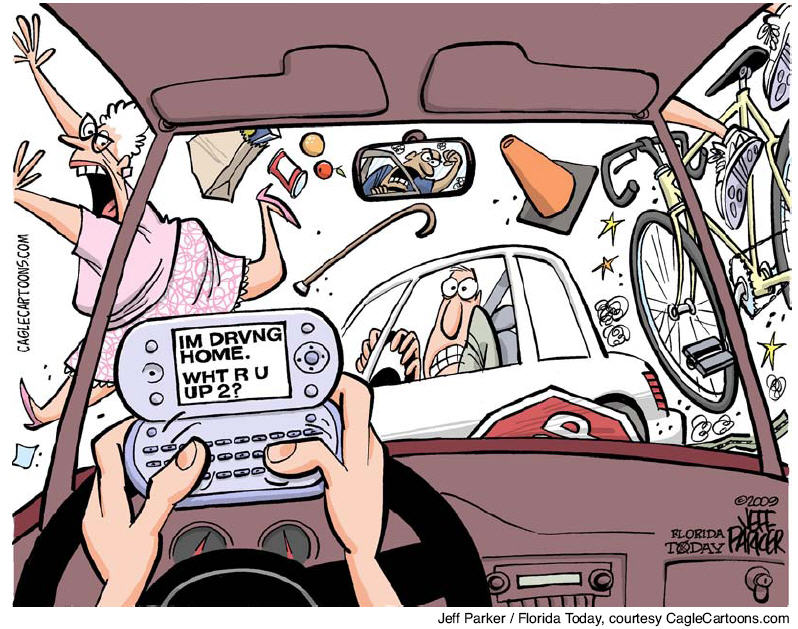 Distracted Driving, being the number one cause of accidents in the US. to the most recent Live Streaming Video fleet cameras. Then came along video footage for review of incidents when the vehicles were on the road. 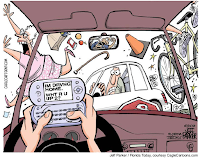 This provided a better fix for the problem but again didn’t give you the data you needed to make sure your drivers weren’t texting or distracted driving.